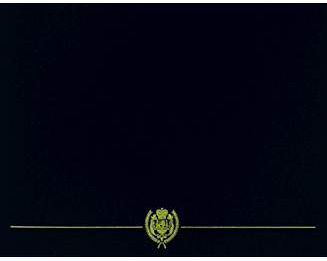 A photocopy of any school-issued document displaying your name. Or, the school, association, or alumni website displaying your name as a former student. Dependents of Military Personnel face Unique Challenges to their educational attainment. They move more frequently than typical students and are also subject to the stress that accompanies the potential deployment of parents to combat. 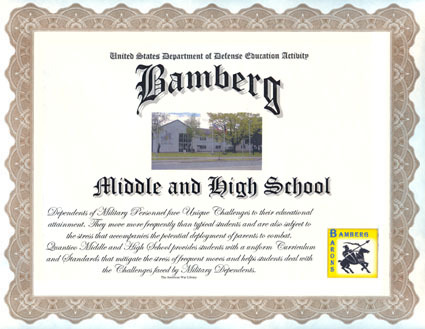 Bamberg Middle and High School provides students with a uniform Curriculum and Standards that mitigate the stress of frequent moves and helps students deal with the Challenges faced by Military Dependents.